Horny puppets, robot dogs and prisoners of a French penal colony bring the summer multiplex movie season to a close. 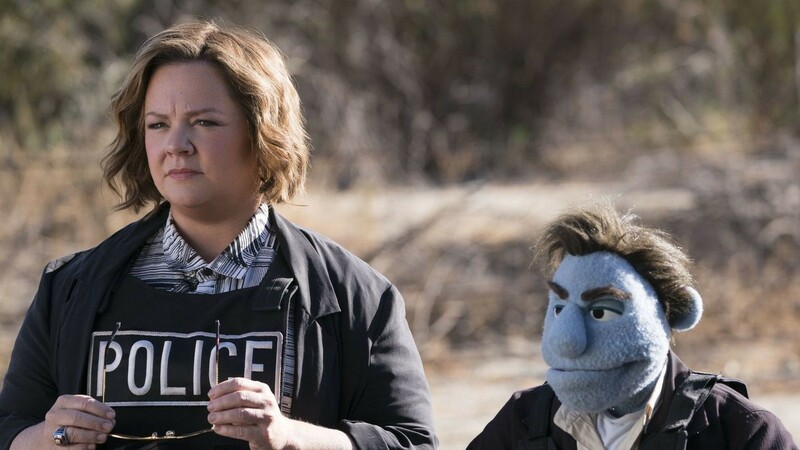 The puppets-living-with-people film noir comedy The Happytime Murders (pictured) puts little effort into bringing originality to its naughty premise. A new adaptation of Papillon aims for a more conventional action-oriented approach to its prison drama. The documentary Far from the Tree strays from its source material's focus on parents dealing with kids who are very much unlike them. Eric D. Snider finds A-X-L hitting all the necessary marks—if little more—as a wholesome boy-and-his-militarized-robot-dog adventure. In this week's feature review, acting subtleties give a spark to the familiar plot arc of Puzzle. Also new this week, but not screened for press: the period romance, set in 1920s segregated Hawaii, of Running for Grace; the lives of three families are intertwined after a father tries to save his family from the Rwandan genocide in Beautifully Broken.